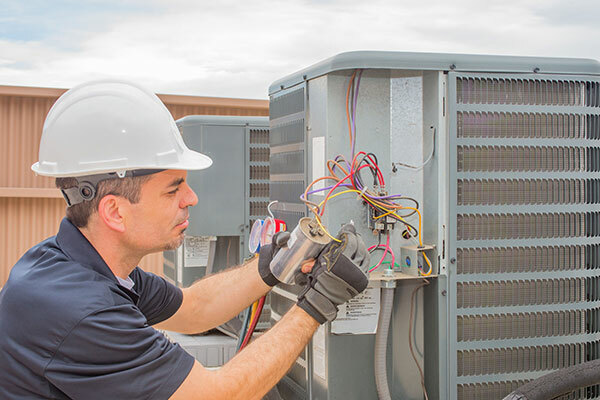 We are service and repair specialists that service all air conditioning models and HVAC brands of heating and cooling equipment. Our Certified Technicians are highly trained to assess and repair, as well as replace if and when needed. 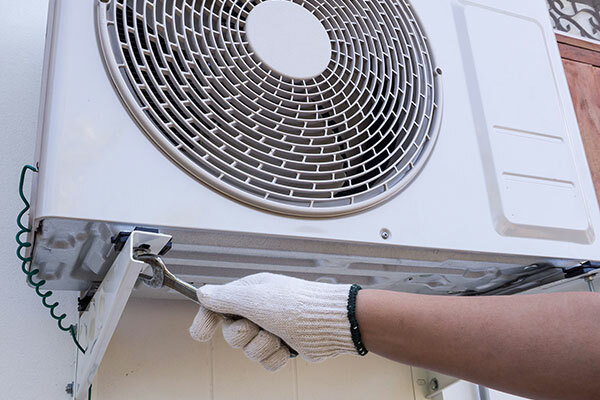 We know how to take care of your air conditioning and heat pump needs,regardless if it’s old or new. 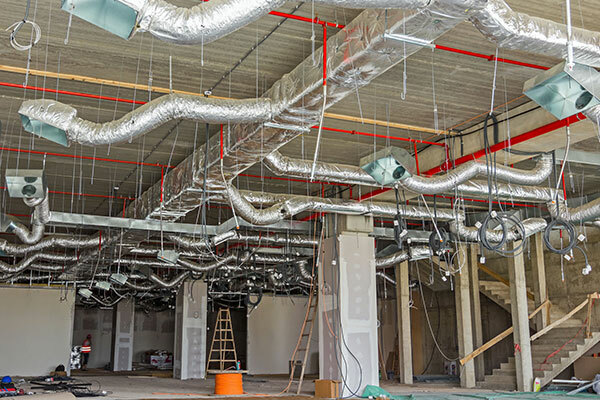 Diagnostics and repair of existing air-conditioning equipment. Split systems, Packaged units, ductless minisplits, wall hung units and pool heat pumps. Quick response and accurate diagnostics of broken-down systems. Castle Air service techs carry a small warehouse of parts to get the system up and running. Call us today and we will help you find the best solution for all your heating and cooling needs! 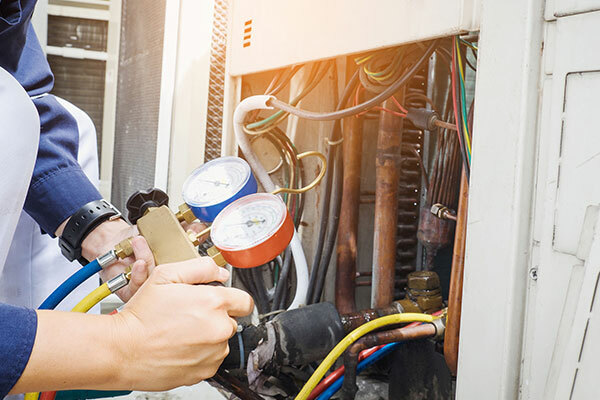 Regular maintenance is vital to the performance and lifespan of your Heating and Cooling System. 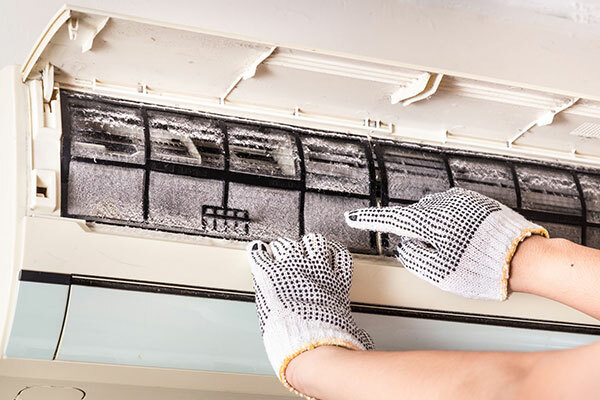 What does a Castle Air regular Preventative Maintenance Include?